1. Perfect Gift For Kids，the colors of the frame will be sent at random. 2. 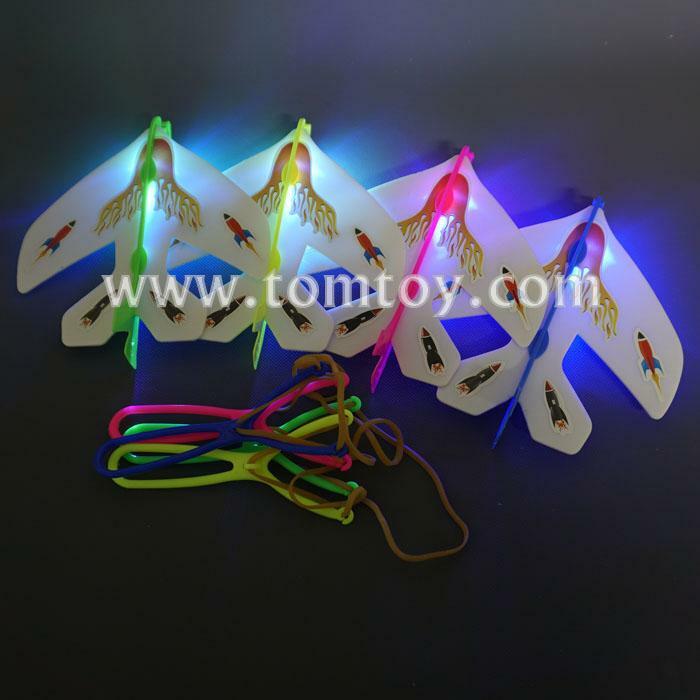 Easy to control and play, mazing arrow airplane into the air with the rubber band of slingshot .